Super Product- Getting the Right Shredder! A desktop shredder is a great way to destroy a few confidential documents. A paper shredder that sits on the floor is a great way to get rid of a LOT of confidential documents. 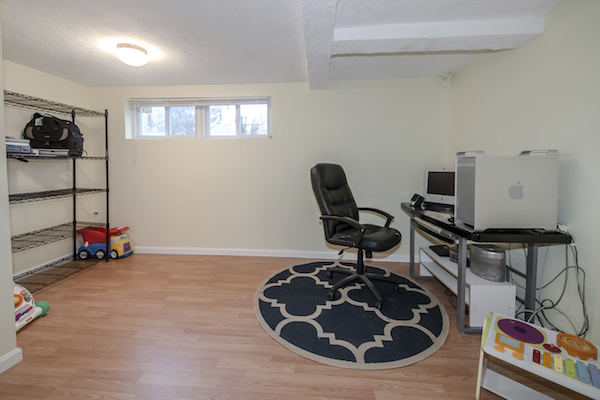 Many people ask me about basements and are they good spaces to store stuff or make as a home office. I say YES! But here are a few things to consider before you do. Any space below ground level are more prone to dampness, poor lighting, poor ventilation,and bugs and other creatures. Make sure its a secured space. Check the walls and floors. Is it fully covered. If there is a window down there, can it be securely closed. Also can it be opened for air. Maybe a screen over it will help with anything flying or crawling in. If you can put a heating/AC system in there, I say do it! The bottom line is you want great ventilation down there. Your house and your stuff will thank you! Make sure its well-lit. You may have to bring lights/lamps down there. Make sure all electrical outlets can handle all the plug-ins. An electrician has a device that can scan and tell you. Sometimes the basement houses the washer and dryer or an additional freezer/fridge, you want to make sure all circuits can handle any additional things you plug-in down there. Also check that the steps leading down are secure, with something to hold onto going up and down! 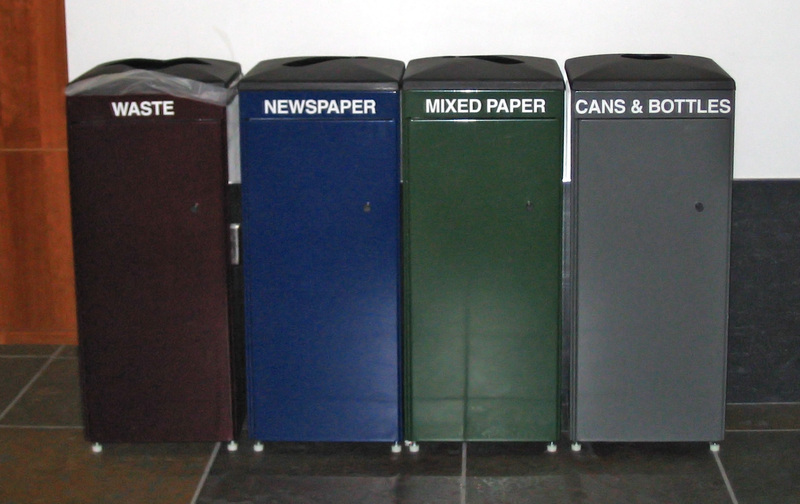 Trashcans! Wastebaskets! 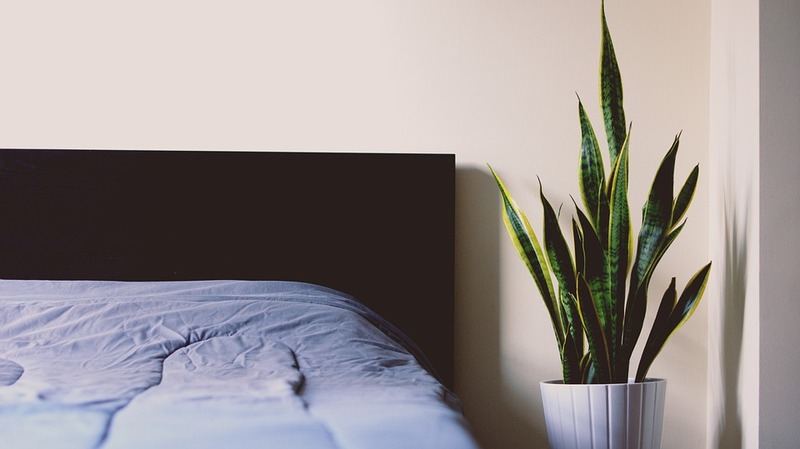 Whichever name you use, we can all agree that they are important assets to any home (indoor and outdoor). Everyday we throw away all kinds of trash and the trashcans get full and we tie it up and take them outside for pickup. Today’s quick tip is about the trash bags. Not about what kind to use (there are many different kinds on the market) but a time saving tip. Trashcans are usually stored throughout the house where you need them, kitchens, bathrooms, home offices, bedrooms, etc, but the trash bags are probably stored in ONE place. Maybe they are way down in the basement, or out in the garage on a shelf. So maybe you go back and forth to empty the cans and then go get the trash bags or you carry the new trash bags draped on your shoulder and replace as your doing. 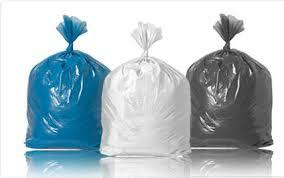 My suggestion is to keep a couple of extra trash bags at the bottom of the trashcan UNDERNEATH the open one. Then what happens is that you always have one handy and ready at each one and it saves time and energy. A Mudroom Was NOT What I Thought It Was. I make it my business to know all the terms for rooms, appliances, and everything related to home. But recently i was asked to organize a room and when they said which room, A Mud Room. I didnt recognize the name! Of course i stayed professional and said that i can do it. Right after our conversation I went online and looked it up. When i saw the description, I was familiar with the area they call a mudroom. I knew of other names that part of the house was called like Entryway or Service Porch. SO the learning never ends…. 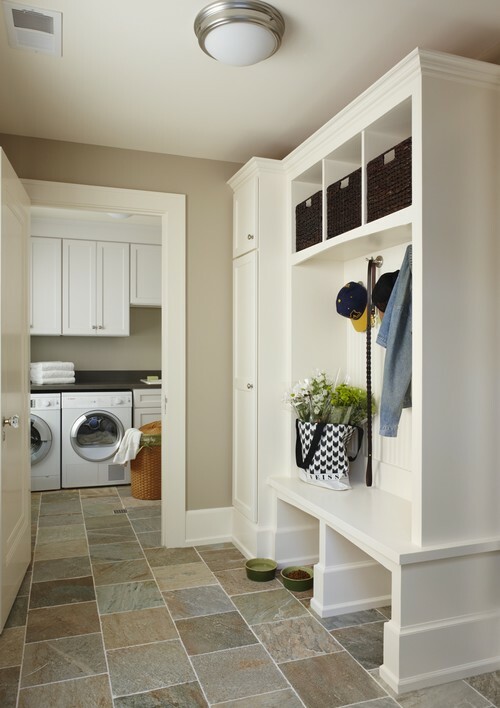 A mud room is a separate room in your house that normally opens to the outside or to the garage. This room is meant to buffer the rest of your house from dirt that may be brought in from the outside. Thus the name mud room. They often have sinks where you can wash off and also places to store boots, umbrellas etc.